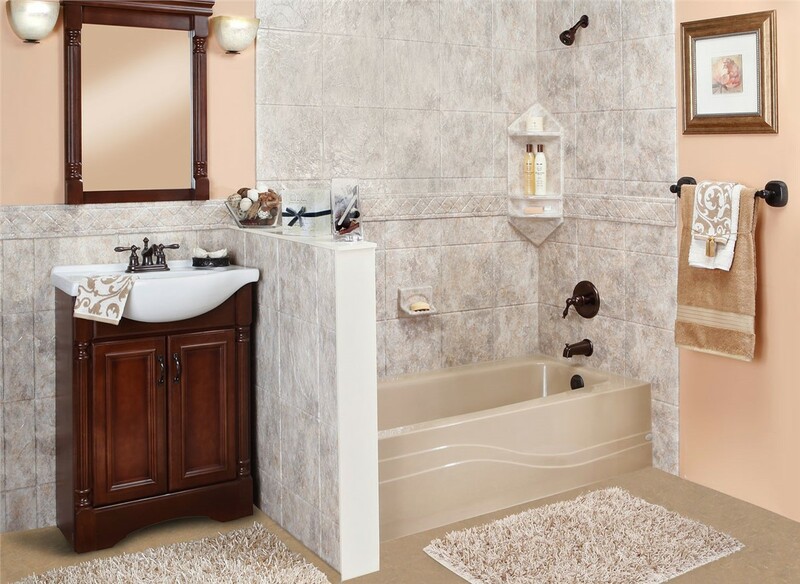 Install a New Tub or Shower in Your Madison Home in as Little as a Day! With custom shower pans and acrylic tub liners in a variety of colors and styles, we can leave you with a beautiful new bathroom in no time! 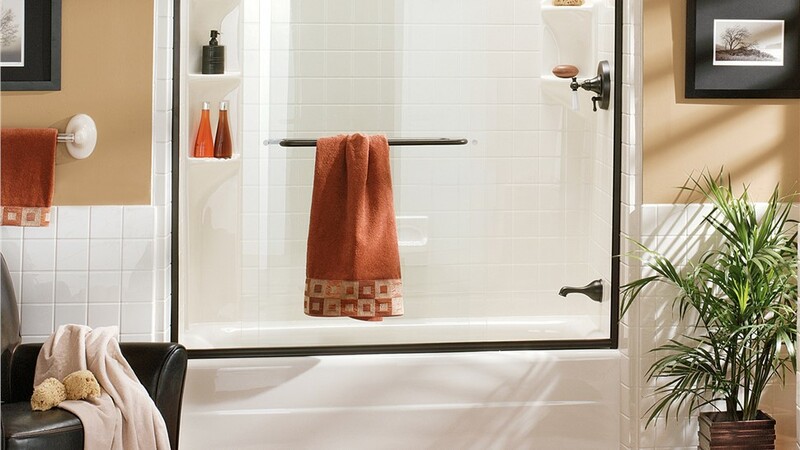 As a space where every member of the family regularly spends time, your bathroom has a huge impact on your life. 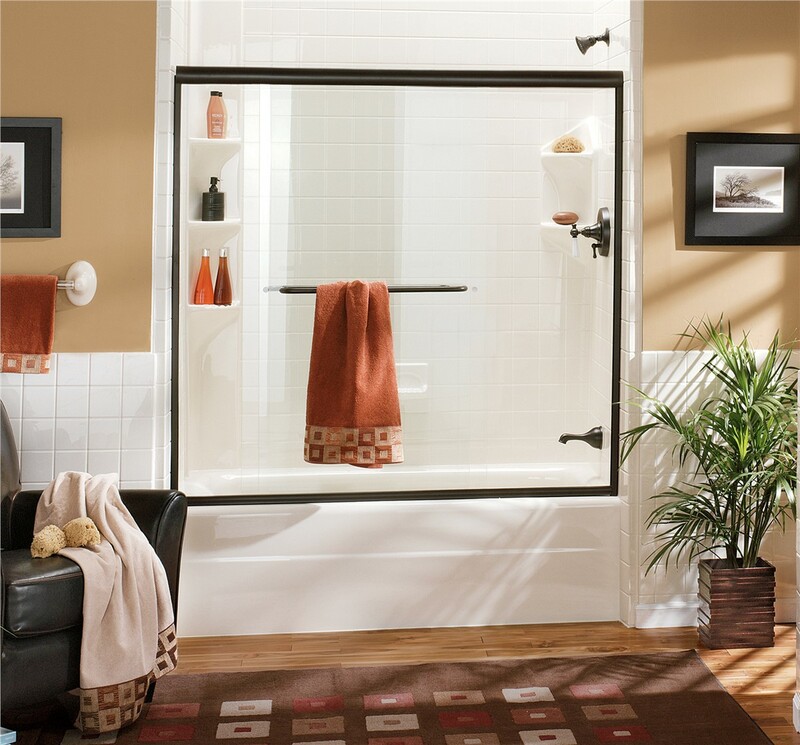 If your bathroom is negatively impacting your morning or evening routines because of a damaged tub or a moldy shower, Mad City Windows can provide you with bathroom remodeling options that are perfect for your family. 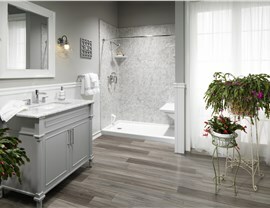 Our Madison bathroom remodelers want to leave you with a custom space that works for your family. We have over 20 years of experience, and because we’re family-owned, we can provide you with personalized, friendly service. 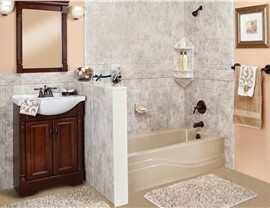 We can even get you into your new bathroom quicker than you ever imaged with a one-day remodel! If you’re looking for your very own home spa, consider installing a stand-alone shower. You can add safety features, your choice of glass doors, and many other options that will elevate your bathroom experience. We can update your space fast too. As the only company that designs and builds custom shower pans, we offer some of the fastest installation times in the industry! 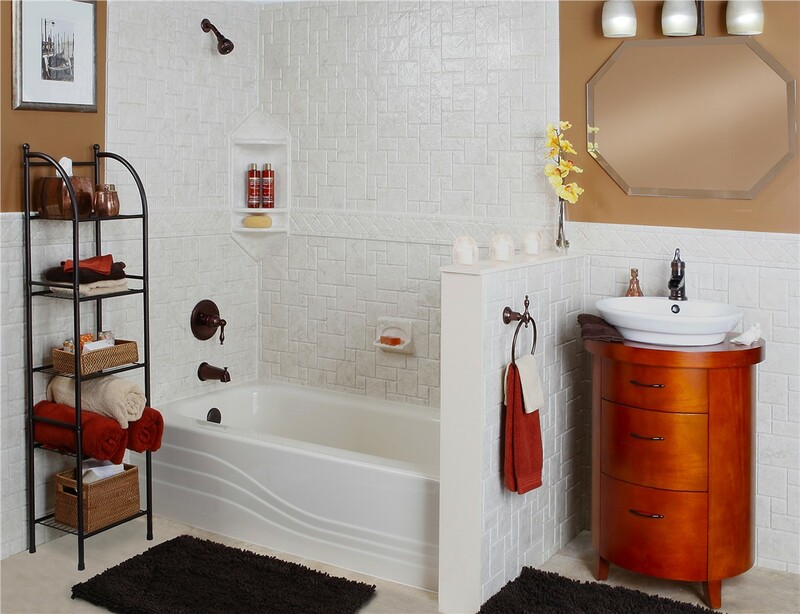 A custom tub is the perfect feature to add to any bathroom. It’s great for those who want to soak in a bubble bath after a long day, for folks with growing families, and even those with pets! With Mad City, you are free to customize your tub to fit your needs. The bathroom has a reputation as the most dangerous room in the home, but it can be especially dangerous for seniors and those with mobility issues. A walk in tub can make any bathroom safer for those who want to remain independent in their homes. 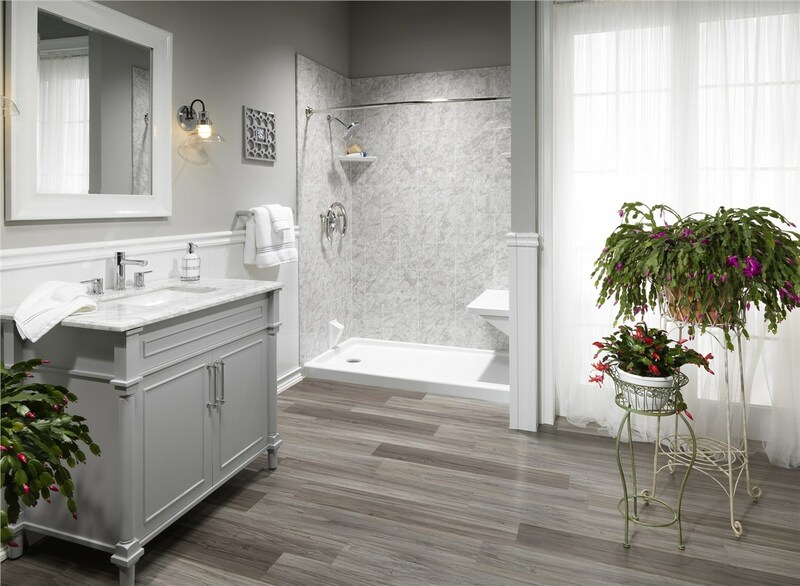 They feature a built-in seat, a swinging door, grab bars, and many other features that will help you stay steady on your feet in the bathroom. There are so many ways for you to customize your bathroom, and many tempting options to explore that will fit comfortably within your remodeling budget. Give Mad City Windows a call, and we can tell you exactly how we can update your bathroom with details your family will love. You can also fill out our online form now and one of our Madison remodelers will get back to you with a free estimate!